The carryover portion of our November meeting started as we usually do with various reports, which can be quite informative. Our Chair outlined the many opportunities to learn about and to comment on Amazon coming to Arlington. 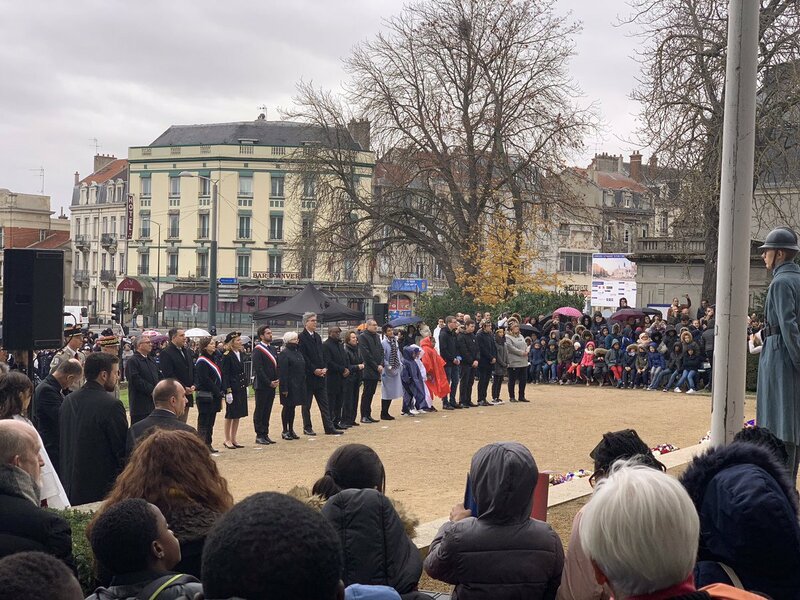 I reported on my trip to our sister cities of Aachen and Reims for the 25th anniversary of our connection to Aachen and the 100th anniversary of the end of WWI. Both my grandfathers were in Europe for “The Great War” and I felt a personal obligation to go for this significant anniversary. I’ll note that this American official felt privileged to stand in the rain in France to honor our war dead on Armistice Day. 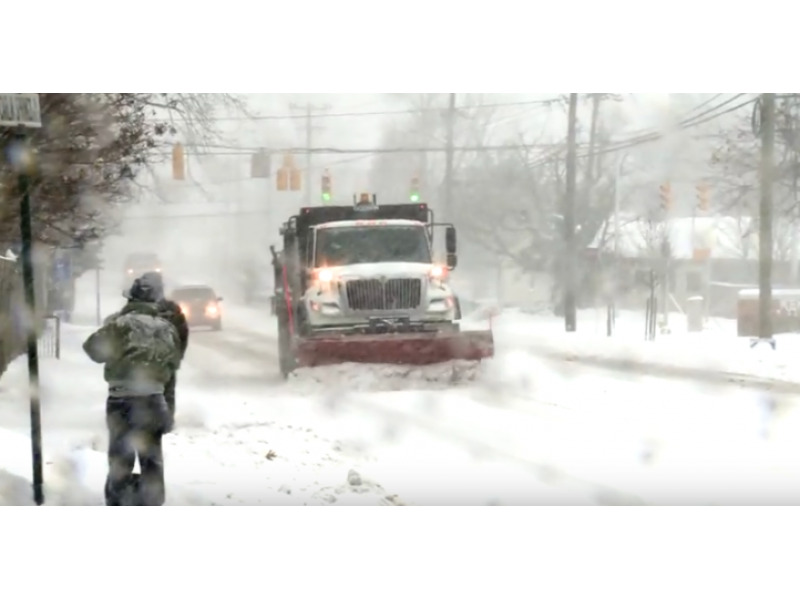 The Manager reported on our plans for winter weather events this year. This is likely to be a snowier winter than the last two years, and I’m pleased we have made some progress in our preparations compared to 3 years ago when we had our last large storm. This is a good time for everyone to check supplies to make sure you can comfortably stay home for a few days if the weather is bad. 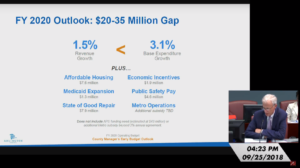 We gave budget direction for next year and approved the Manager’s recommendation to carry forward most of the money left over from the last budget year into next year’s budget. This is an approach I have long supported, but in the past a majority of the Board has usually decided to allocate much of the funds to certain favored programs. While the programs have been worthy, I believe spending should go through the scrutiny of the budget process as much as possible so our budget priorities are explicit. We are anticipating an unusually difficult budget year. The Manager has already called for a pause in filling positions that become vacant to prepare. It is likely we may need to cut back on positions and vacant positions can sometimes work well for those whose jobs have been cut. Also, it’s better to leave a position unfilled if it is likely to be cut in a few months. Everyone is working to see that our residents will not feel too much the effect of unfilled positions, but will only experience slightly longer delays in providing services that are not time sensitive. 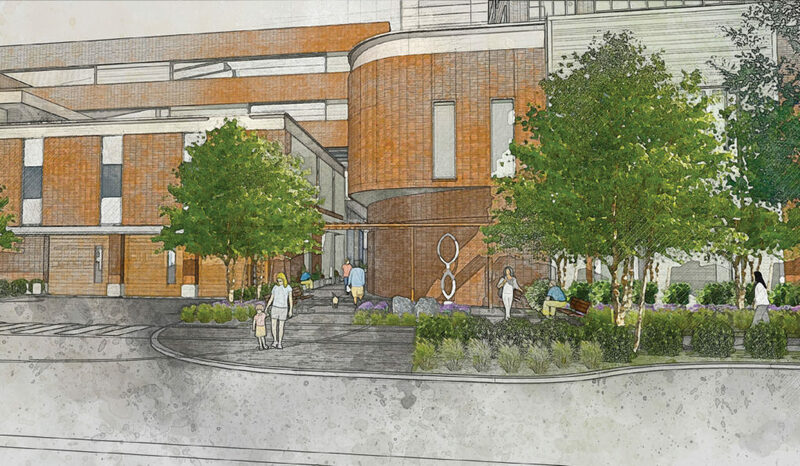 The Virginia Hospital Center returned to request permits for their planned hospital expansion, which includes more garage and outpatient facility space. When they came to us in September, it was clear there had not been enough thought to what the neighboring residents wanted and how the new facility would affect them. We directed the hospital to work with the neighbors to make the design feel more welcoming to the community. The new design, while not perfect, was greatly improved, and I think we all wished VHC had thought more about the neighbors from the beginning. VHC also will be piloting a partnership with our Department of Human Services to provide a juvenile mental health therapist. There is a severe lack of mental health services and facilities both for young children and for those aged 18-22 in Arlington and in the region. While some people were disappointed that the position is not exclusively to serve young people before they come to the emergency room, this mental health therapist will help fill a major gap in our health care services and will be an important step in improved cooperation between Arlington County and Virginia Hospital Center. Young adults often fall off a metaphorical cliff when they turn 18 and no longer qualify for services through our schools, yet are too young for adult services. We have services and facilities, such as a “calming room” that the hospital does not and, of course, the hospital has facilities we do not. By working more closely together, we can each greatly improve the experience of young people in emotional crisis and their families. I am hopeful this pilot will lead to further cooperation. I hope these reports are helpful to you. As we enter the holiday season, I look forward to seeing many of you at events around the county.